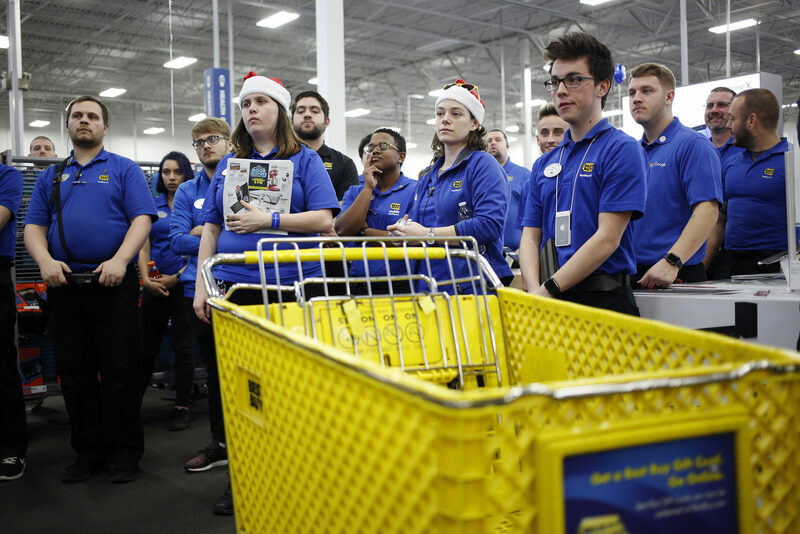 While the USA added 304,000 new jobs in the month of January 2019, retail industry in particular witnessed a plunge of 15,100 jobs. However, the numbers increased by 14,800 jobs over seasonally adjusted from December. This was revealed by National Retail Federation (NRF). Markedly, 15,200-job gain was reported in December 2018 over November 2018. The average three-month marked an increase of 8,400 jobs. Average hourly pay in January 2019 were up 3 cents over December 2018 to US $ 27.56 and up 85 cents from a year ago, up by of 3.2 percent. “January figures are always complicated to understand given weather and holiday hiring along with the labour department’s annual benchmarking process of updating seasonal adjustment factors and population numbers,” said NRF Chief Economist Jack Kleinhenz. On the other hand, European retailers Tesco and Galeria Kaufhof will also layoff 17,000+ employees soon, in total. As per a survey, the UK retail industry has suffered due to the mounting popularity of e-commerce; around 70,000 jobs across the industry were sacked during the end of 2018.